Smart Toughphones, what are they? Do you like to keep up-to-date with the latest advancements in mobile technology but don’t want the worry of damaging or even breaking your high-end smartphone? It sounds like you need a tough phone - but you may be wary of the fact that not all mobiles were made equal. And rightly so - some rugged devices just aren’t as clever as flagship models from the mainstream of the mobile world. TUFF Phones offer some of the latest smart toughphones that are currently on the market. 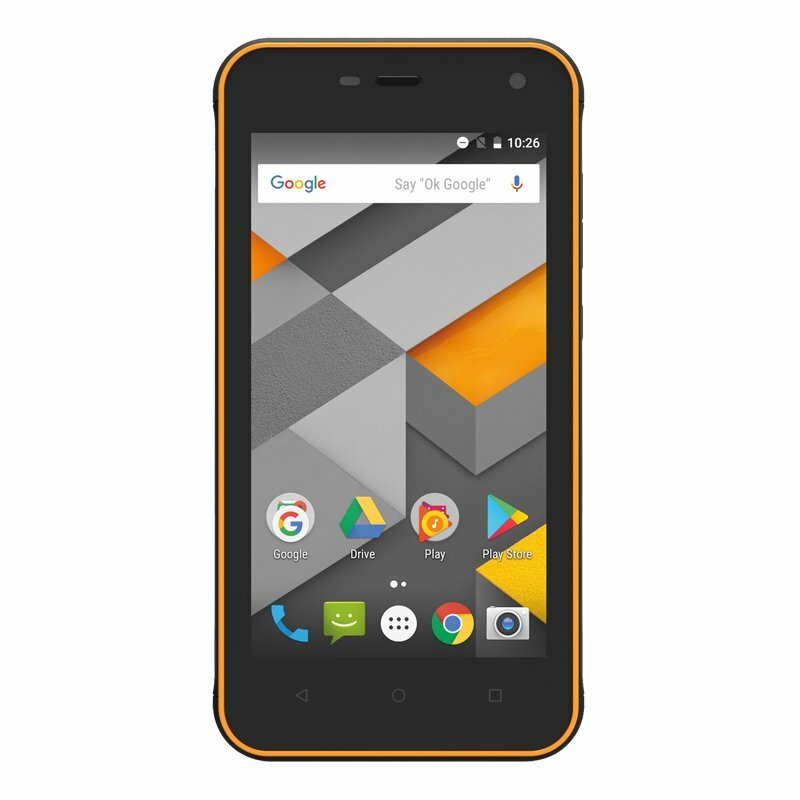 Handsets like the TUFF T1 or TUFF T10 that are incredibly tough and super smart. While we do offer smartphones, a smart toughphone offers something extra to the individual who requires a little more ruggedness; whether that’s on a construction site, conservation reserve or out pursuing extreme sports. 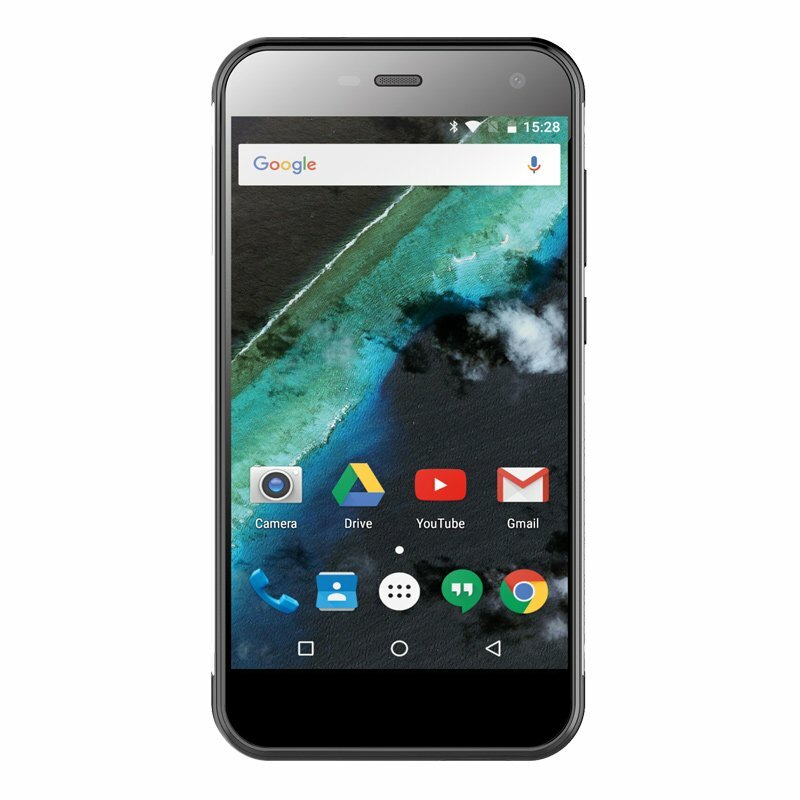 With access to the latest apps, features and boasting top-end functionality you’d be hard pressed to know that these smart toughphones weren’t the latest offerings from the likes of Apple, Samsung or HTC – yet, because these handsets are shock proof and can take a drop or two, you get something extra. These handsets are also impervious to dust ingress and even retain the ability to work after they have been fully submerged in water. Many of our handsets are IP67 rated and above. This means that they can be submerged at depths of up to 1 meter for up to 30 minutes a time and still be completely watertight, which is great if you work in or around water. How can I get a smart toughphone? All of our handsets come unlocked to any network so all you need to do is order your handset of choice from TUFF Phones and once received simply pop your sim card in and you’re ready to go. 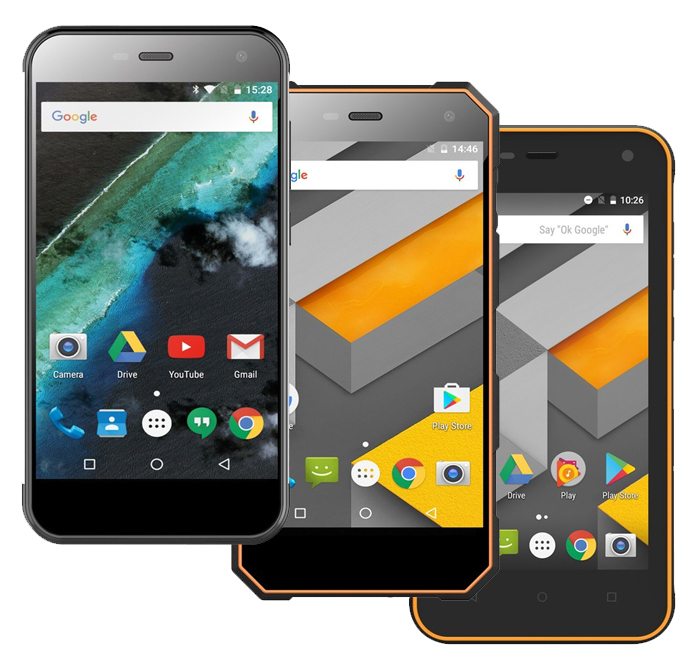 We also offer competitive tariffs with contract deals on our smart toughphones – so you can get the handset you like with a sim card in one deal, making your life easier, more up-to-date and more secure. 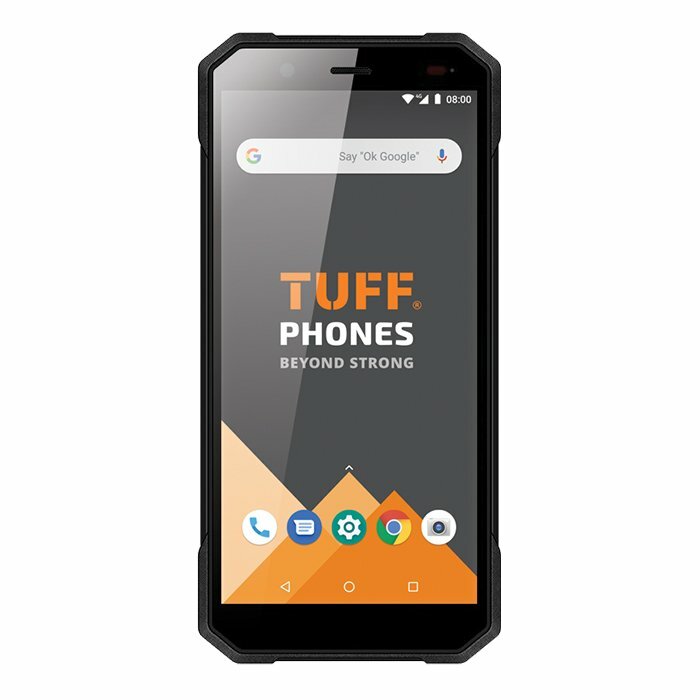 For further information on our range of smart toughphones call 01243 850 605 and speak with a TUFF adviser today.